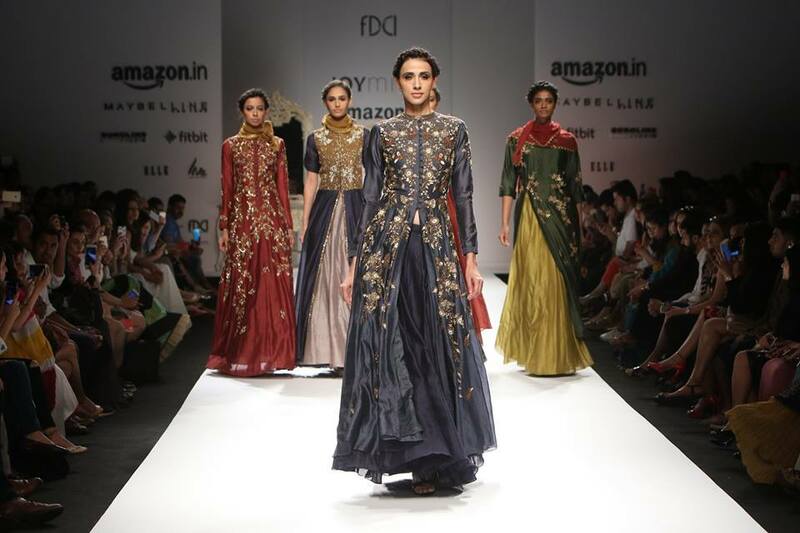 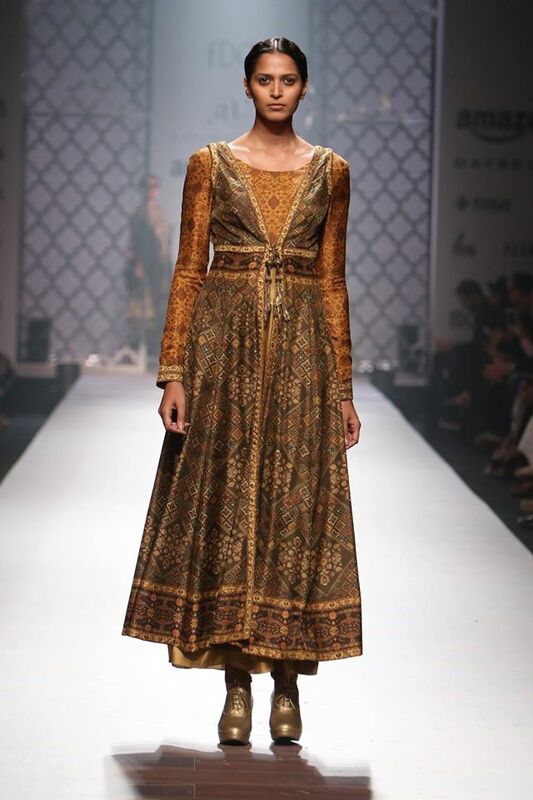 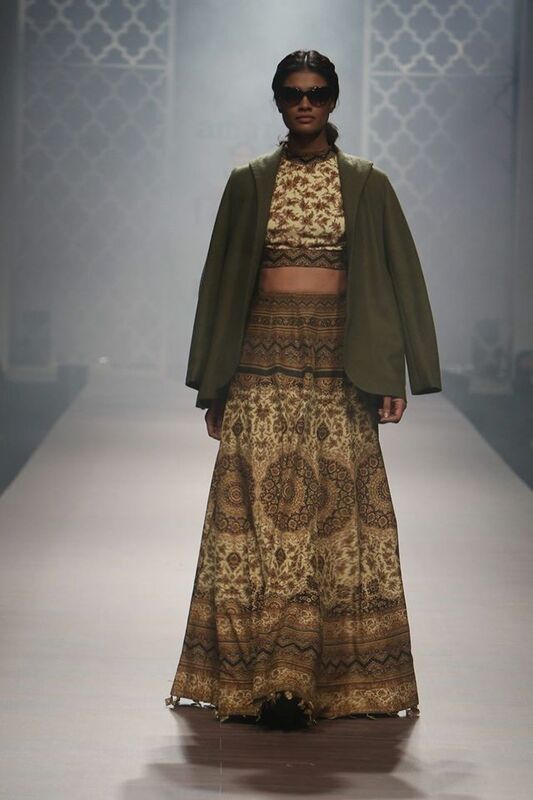 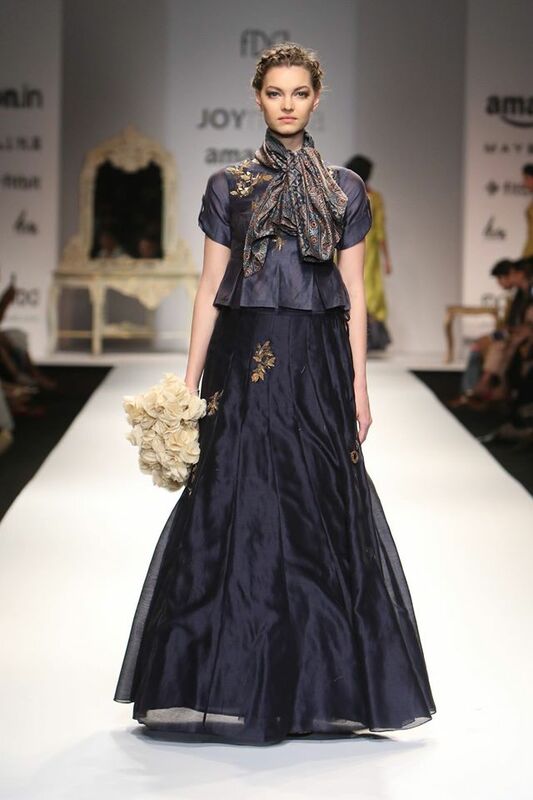 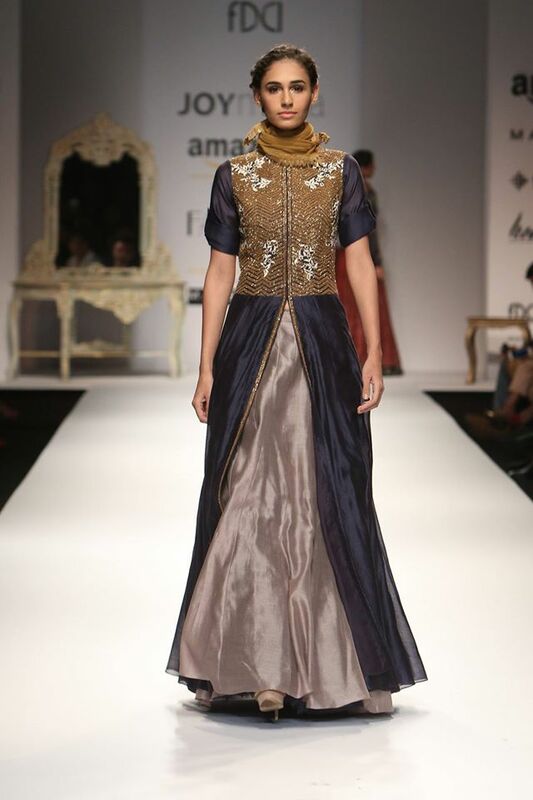 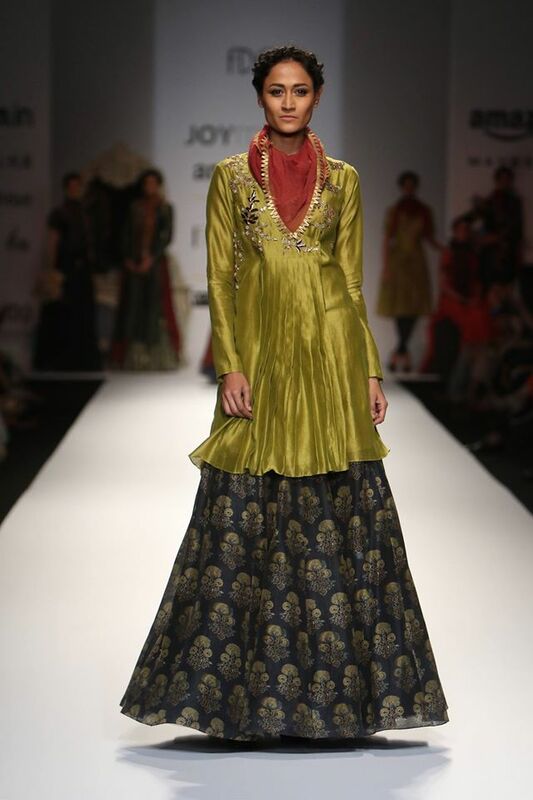 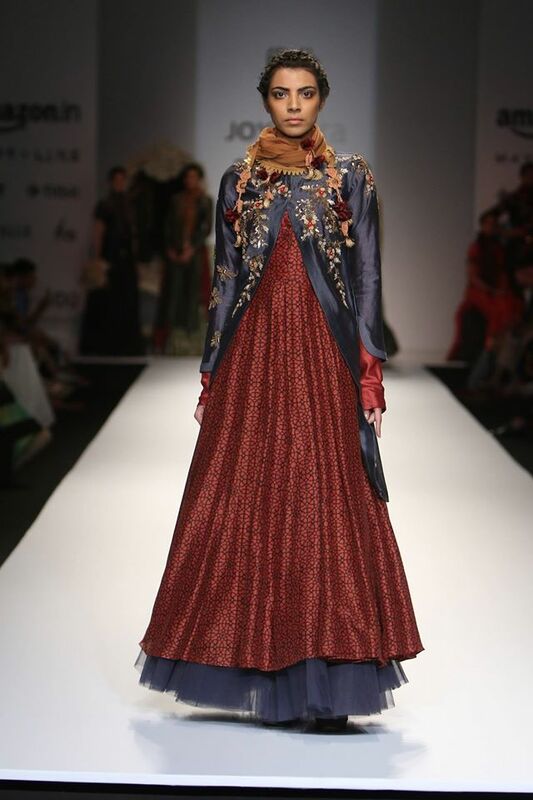 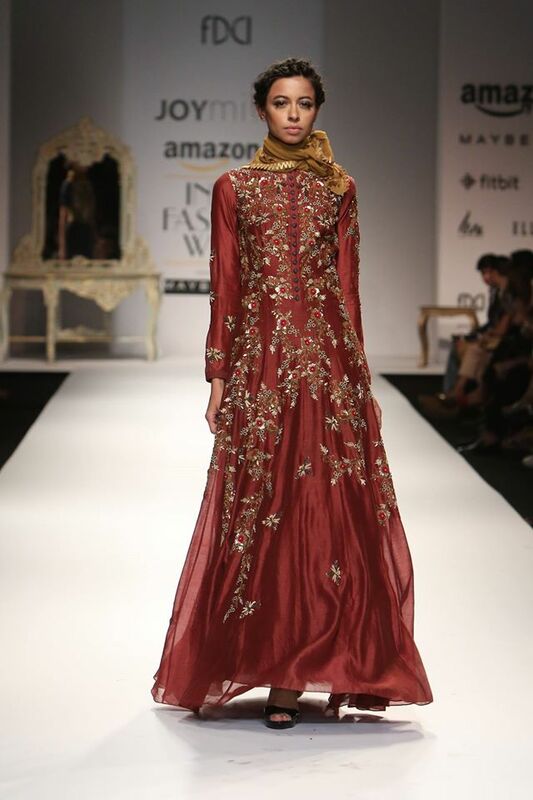 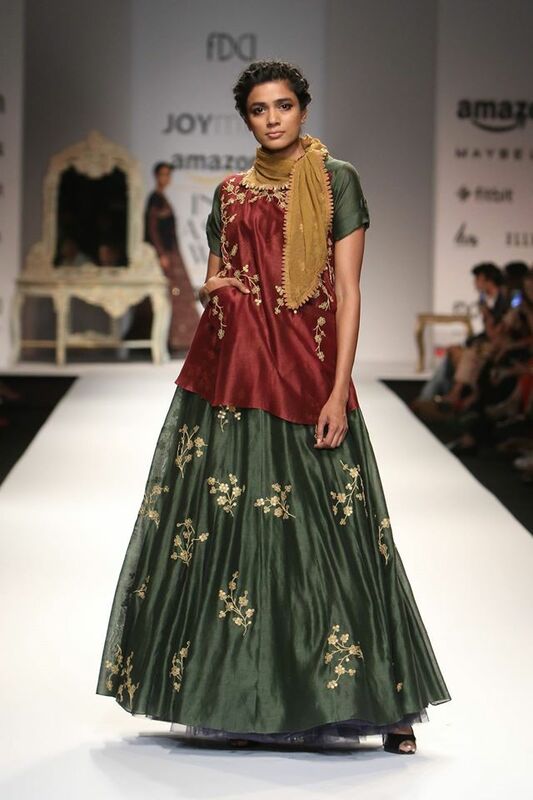 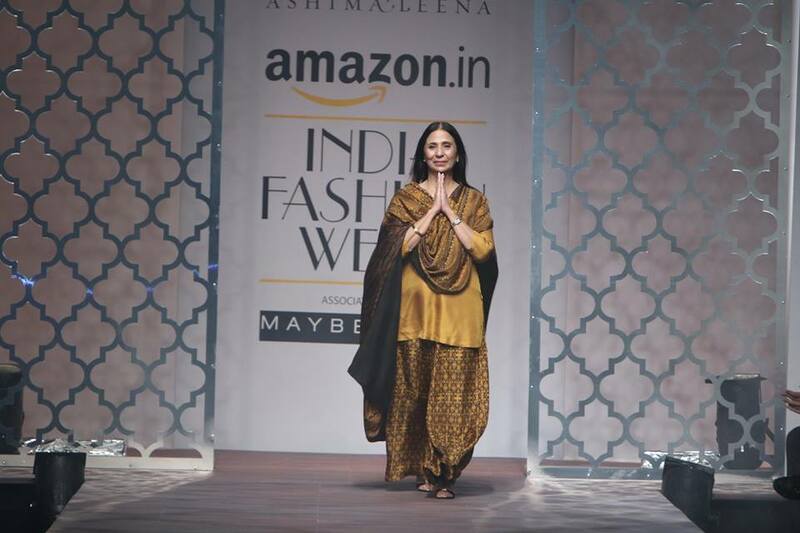 Using colours of rust, brown and orange, this collection by Ashima Leena has a 70s style to it. 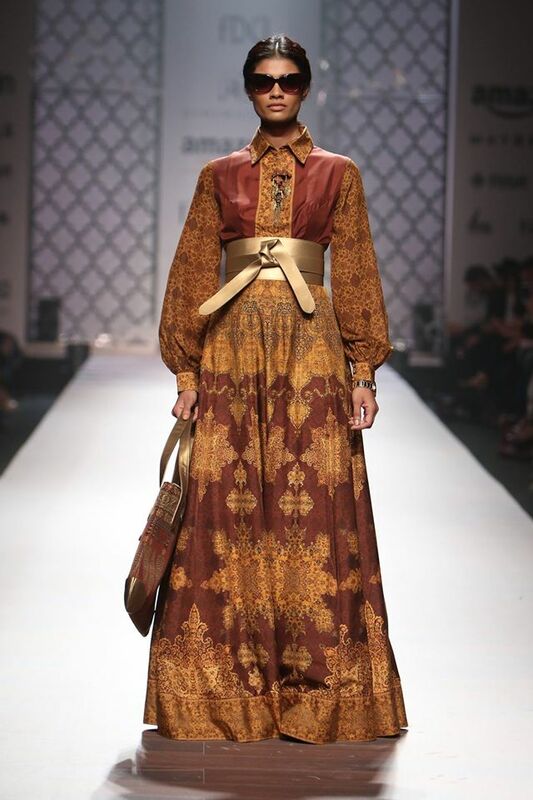 From the prints to the fabrics used, I love the high necklines, collared blouses and bishop and bell sleeves. 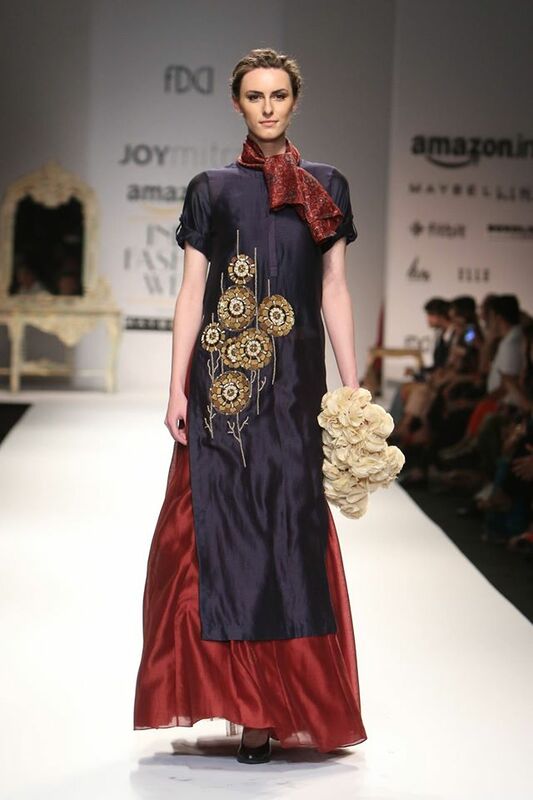 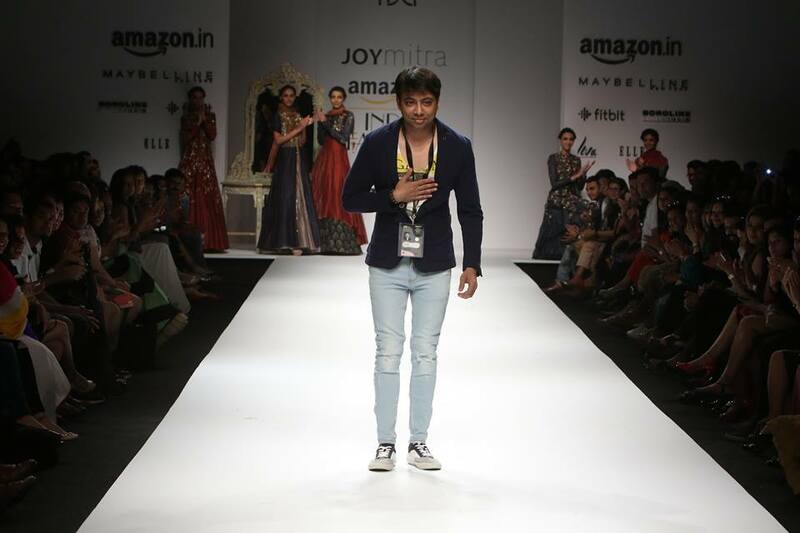 Designer Joy Mitra used layers and gorgeous fabrics to create this casual chic collection. 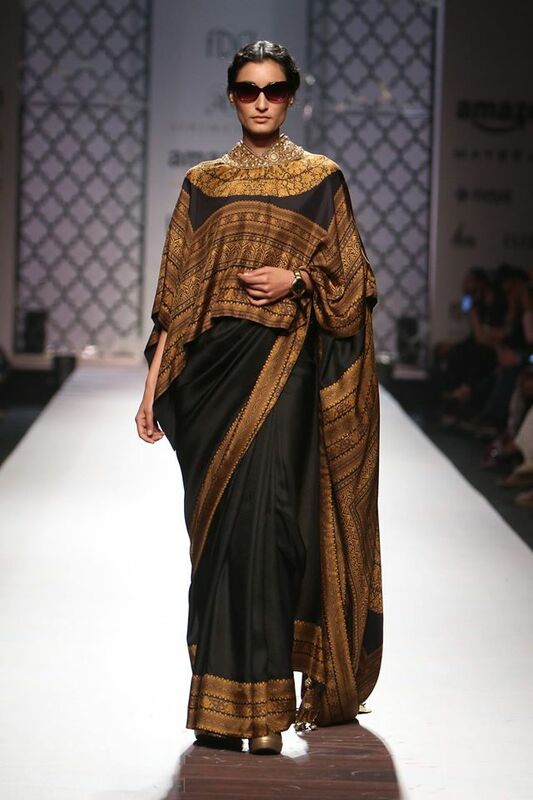 The dupattas are worn more like scarves - which gives a great fall/winter feel to the outfits. 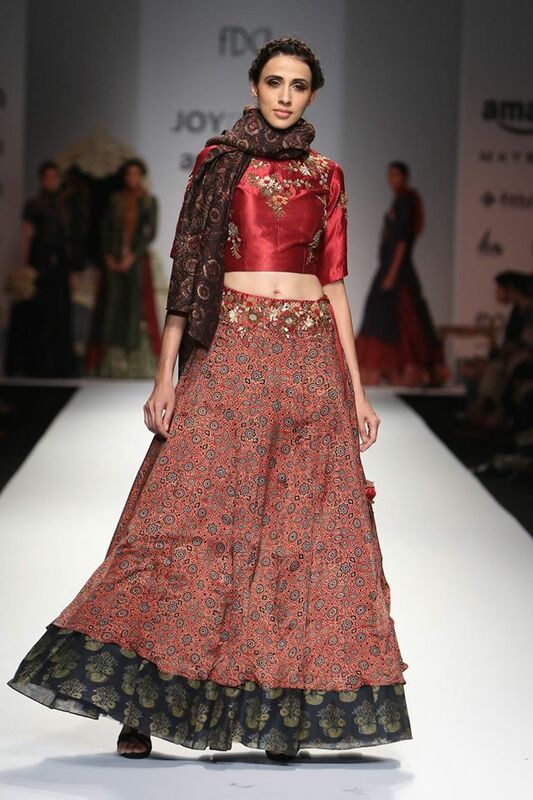 These are styled fab and would love to see these worn in a similar way to events. 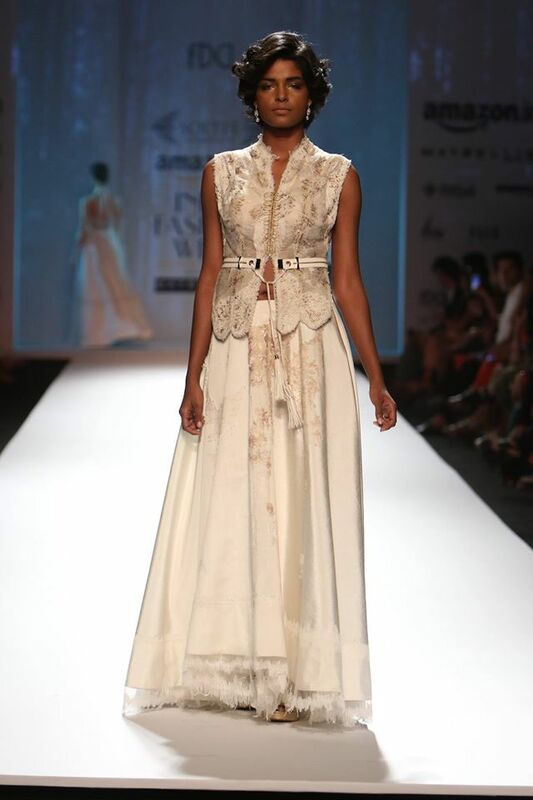 Always creating beautiful collections with styles to be worn to weddings, this collection is mainly in light colours - with white being a strong colour throughout. 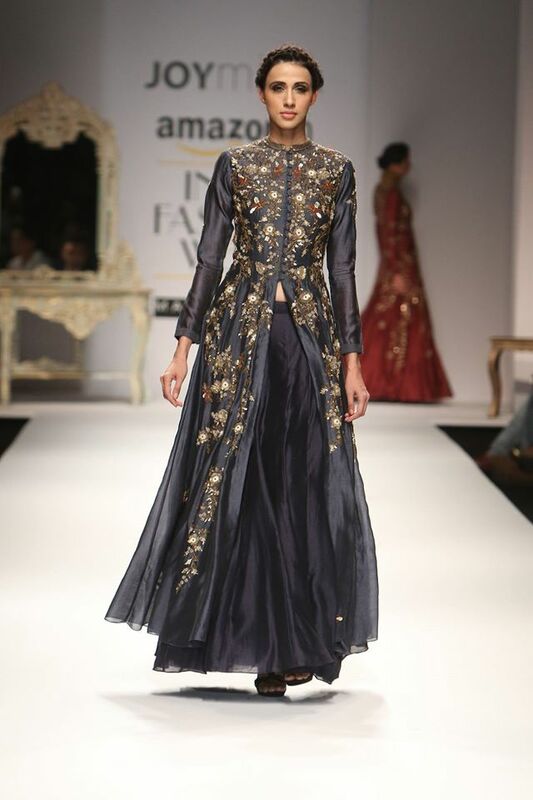 Sheer fabrics, high-waist lines and the very alluring decolletage are emphasised.